Houdini is a very special boy looking for a very special home. 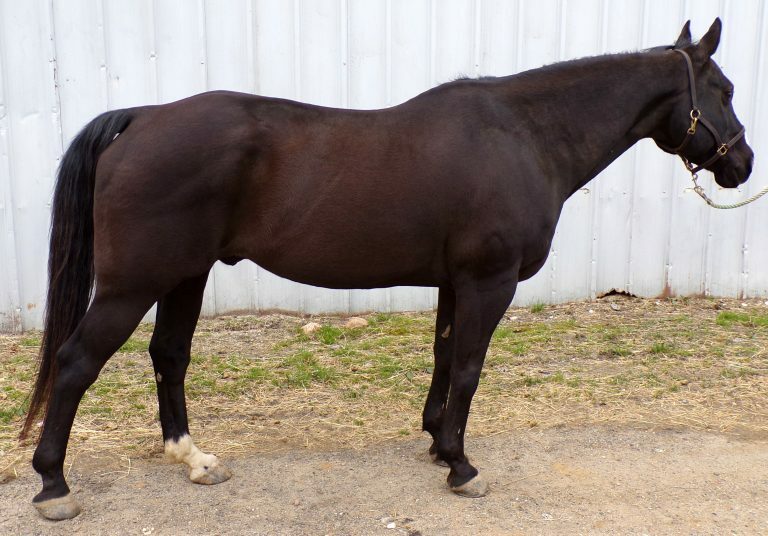 This ~20 year old, 15.1h Quarter Horse gelding was bought from auction over 10 years ago. Not much is known of his life pre-auction, but since being with his current owner, this boy has been-there, done-that! 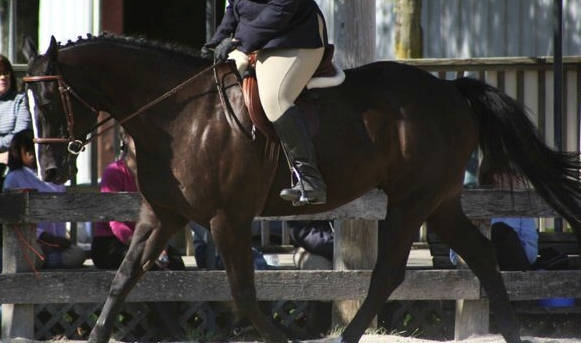 He has been used in lessons, shows, camps, and trails. He’s been bathed and groomed by tiny kids and ridden through a McDonald’s drive-thru! Not much phases this guy. Due to arthritic changes, Houdini is only suitable for very light riding, mainly walking. 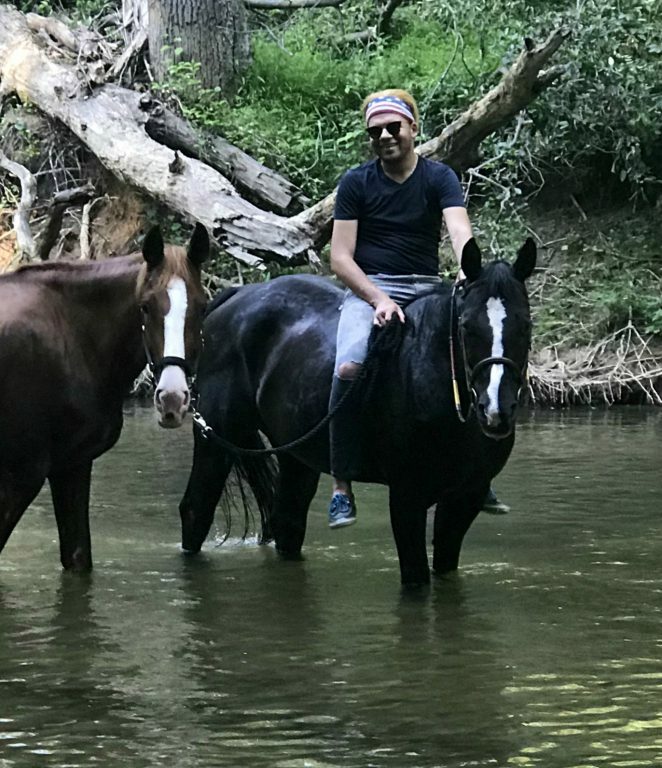 He’d be an excellent horse for a small child or older adult to learn how to ride on, go for a leisurely walk on the trail, or simply be a companion. 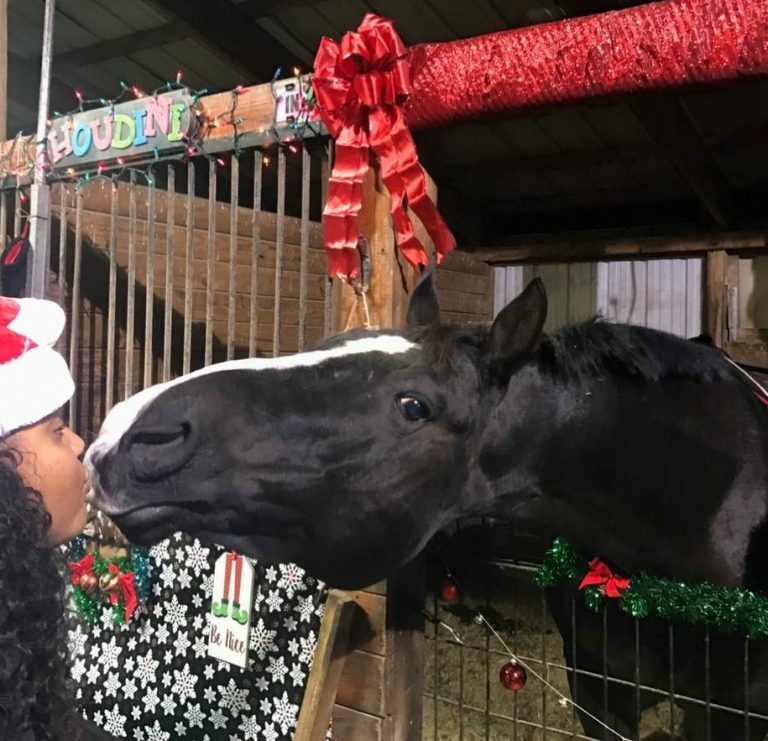 Houdini could also be an excellent horse for a therapeutic program that just needs a horse that can maintain a slow, easy pace. 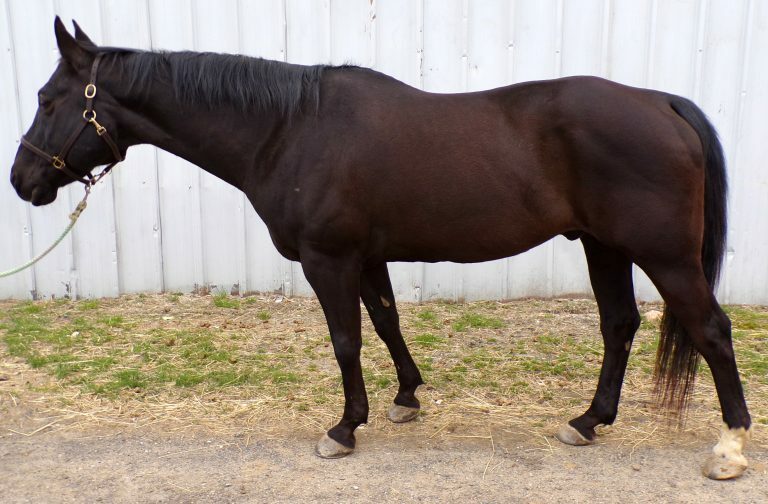 He’s great with both mares and geldings, and tends to be neutral in the herd. He’s a fairly easy-keeper and is UTD on all care except teeth. Consider giving Houdini a home today!